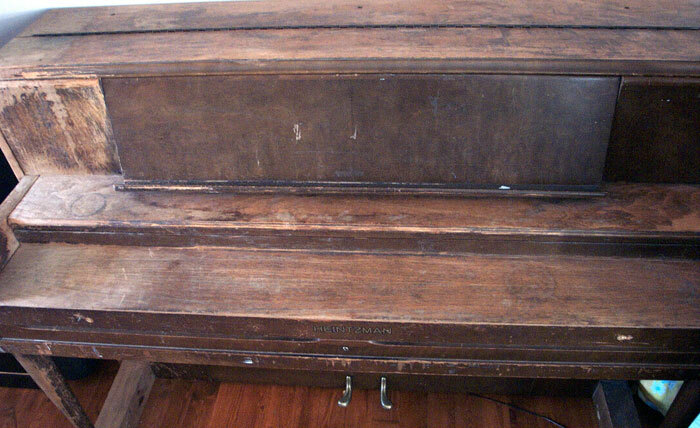 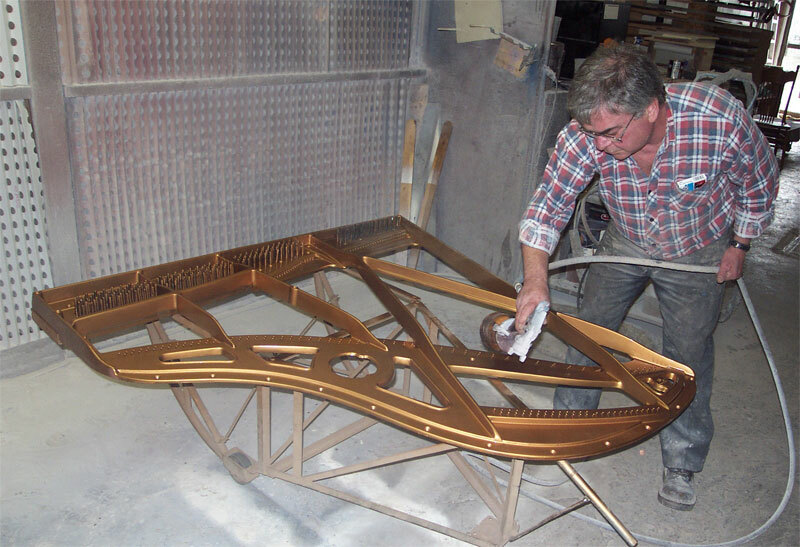 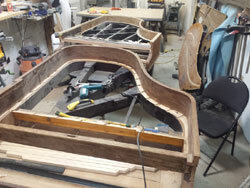 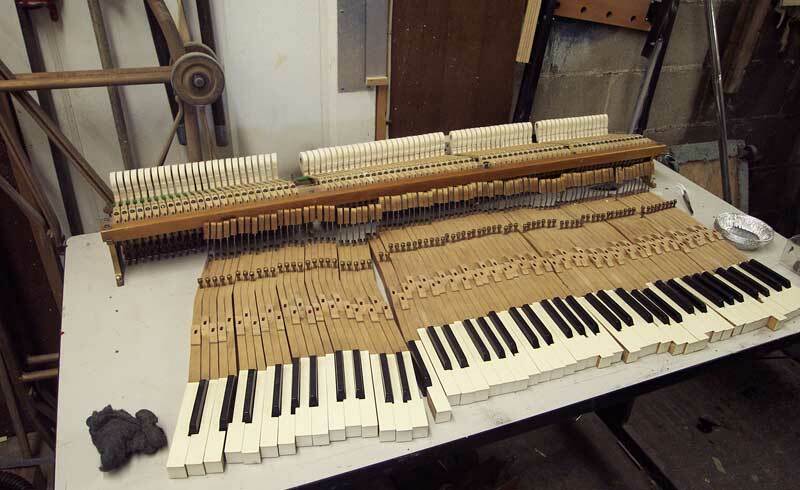 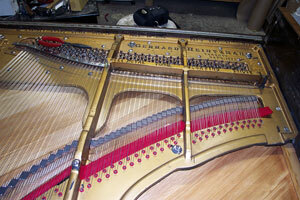 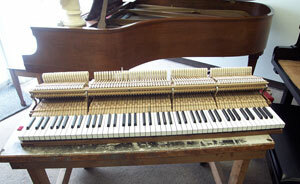 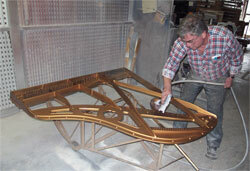 If there are parts of your piano that need attention such as rebuilding or repairing, we can handle the task. 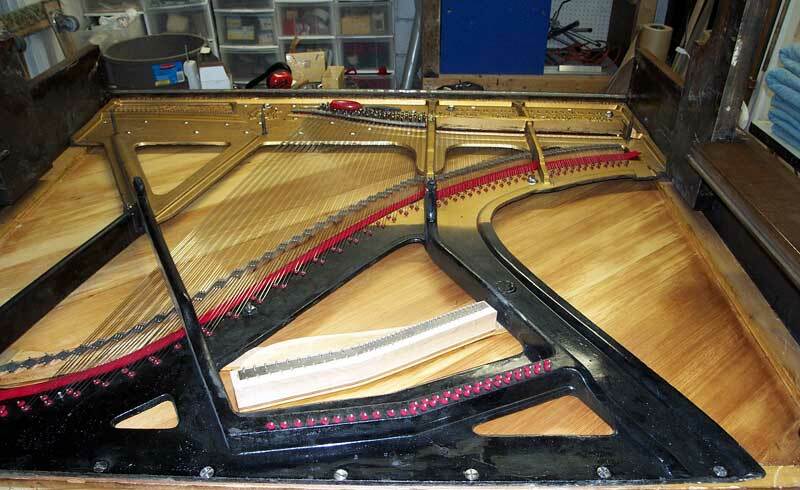 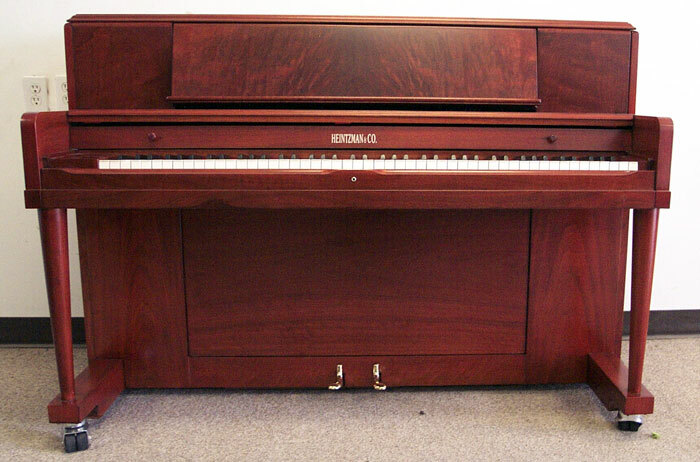 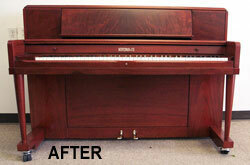 Over the years, we have taken apart and completely rebuilt many pianos. We can give you an estimate based on what you think you need (see our online work request form) or we can examine and assess the condition of your piano and give you an estimate of the cost to bring it back to its former grandeur. 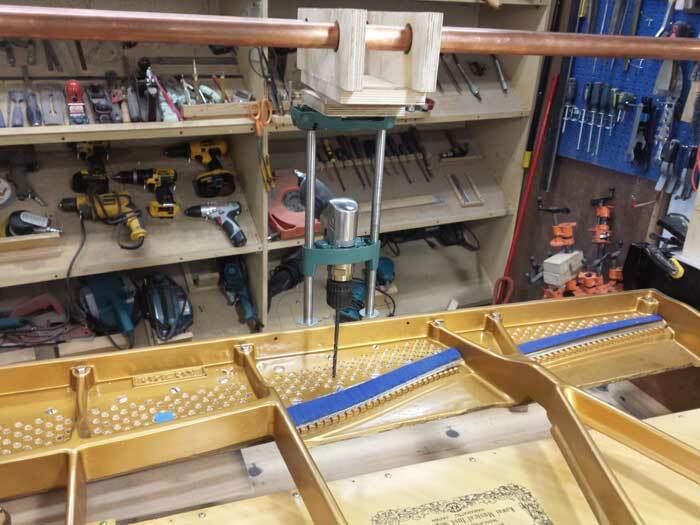 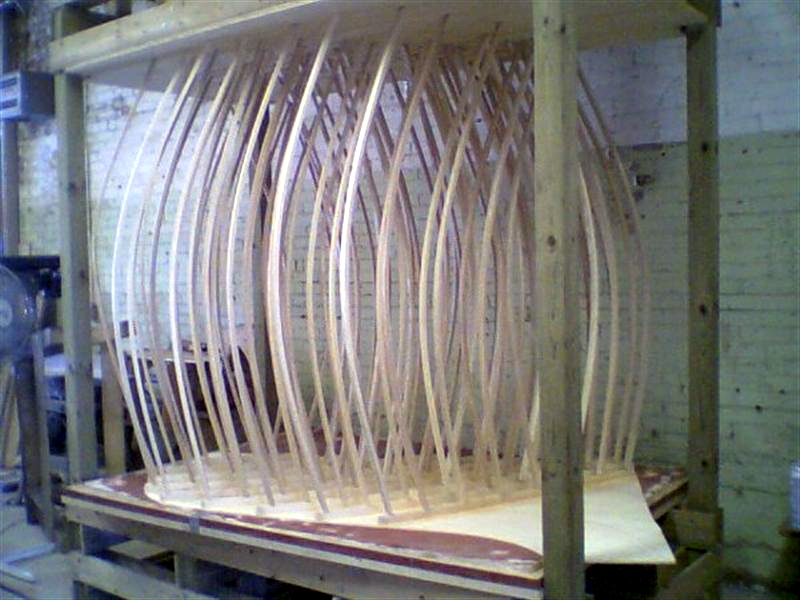 Mark and his associates are very knowledgeable in all aspects of piano rebuilding and remanufacturing. 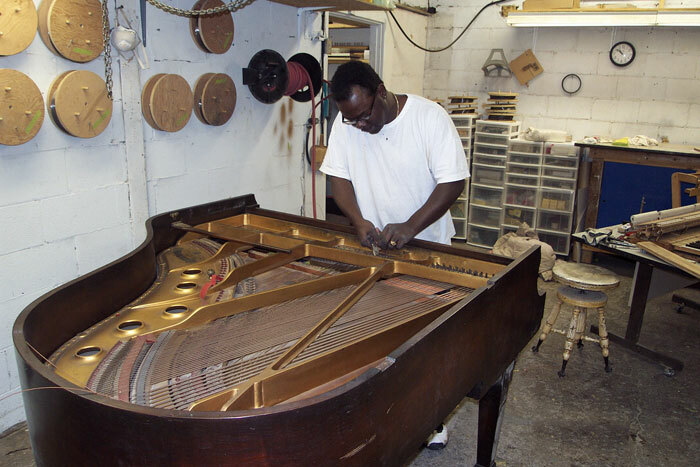 The goal is to reacquire the original sound & feel, the essence, of the instrument. 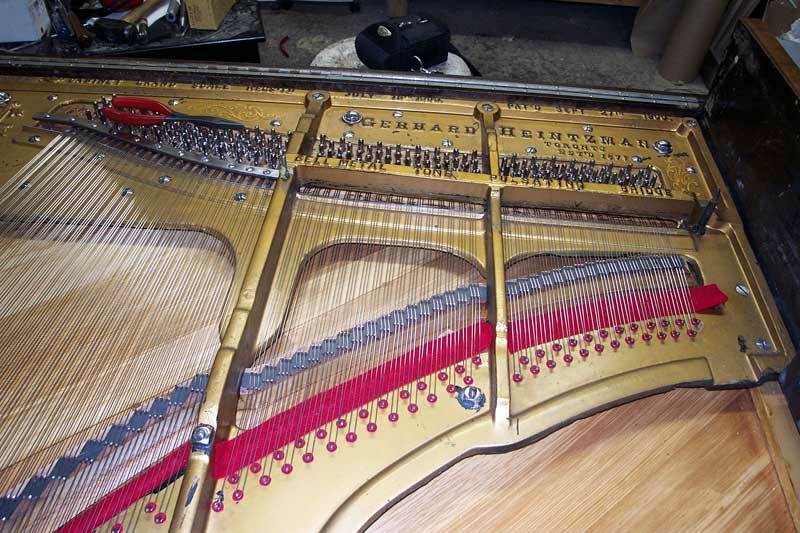 We will come to your piano's location and expertly tune it for you. 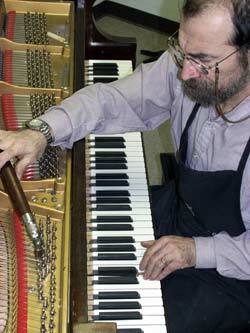 Mark Edel is a certified Piano Tuner and Restorer with 30 years of experience in working with practically every piano make and model. 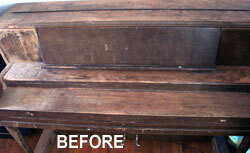 King's Refinishing, a local company which does extraordinary work.